Making your way into the entrails of the Earth is never a matter for the light hearted… The world of the mine is one in which workers find themselves up against a multitude of dangers throughout their career that may have major repercussions on their health. Talking about health in reference to mines does not just mean talking about occupational illnesses but also illnesses related to the environment and the consequences of injuries and accidents. 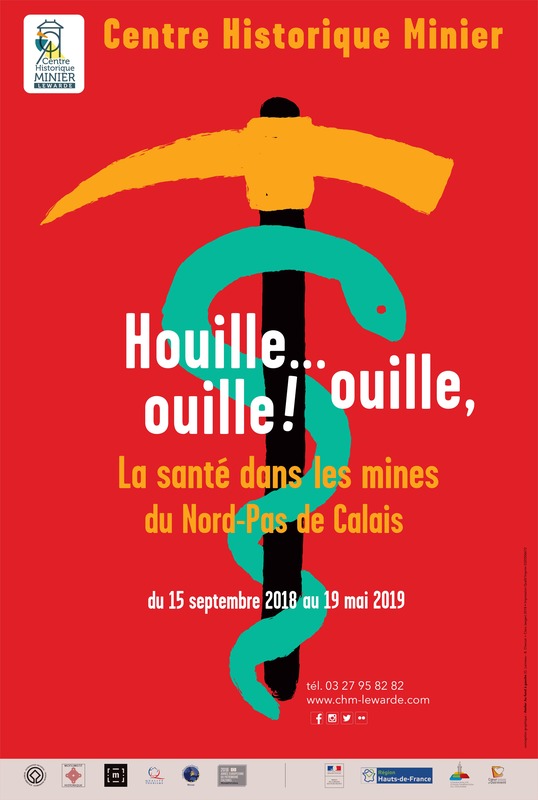 In France, as in all the mining basins of the world, health is a key element for all those involved in mining: the State, companies, trade unions and the miners themselves, as well as their families. Health risks, treatments, preventive measures, hygiene, cleanliness are all subjects that have been developed to help understand the subject of health in mines. Sometimes, when these aspects were taken into account, they became the driving force behind major developments on a social level as well as on a medical level, that were applied in the mining world before being rolled out in the rest of society. Nevertheless, health remains a complex subject that, above all, concerns those who have been affected by injuries and illnesses. Silicosis, pneumoconiosis, and more killed many and continue to kill more people than any mining accidents ever did. The exhibition Houille… ouille, ouille ! takes a look at this theme over three centuries of coal mining in Nord-Pas de Calais.